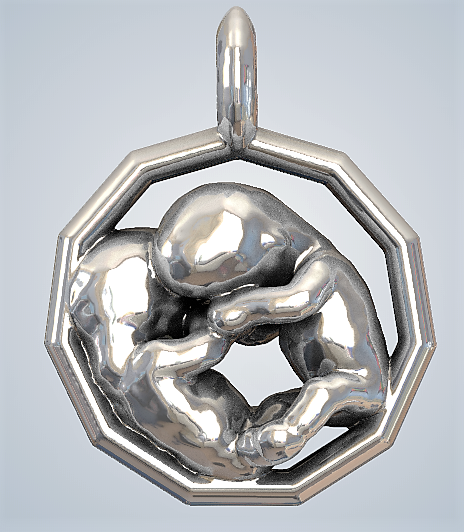 For those who are looking for the ultimate in luxury baby gifts, we developed the luxury editions of the 3D Baby models. 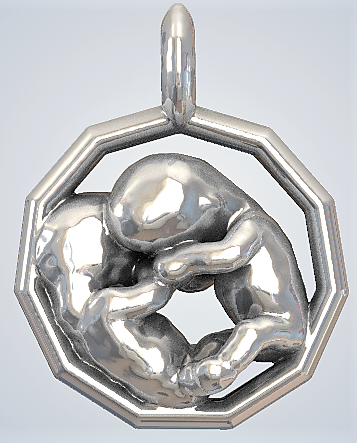 This is the 3D baby exclusive, printed in 14 or 18 Karat White, Rose or Yellow gold. 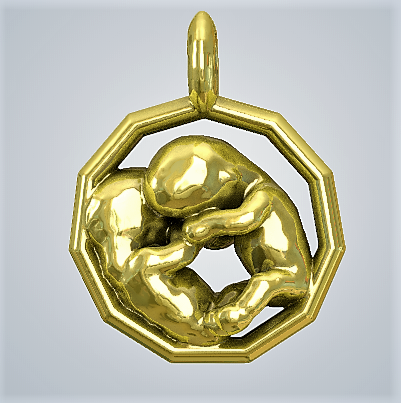 We can offer you the 3D baby models in an exclusive selection of materials ranging from silver to gold plated to 18K white, yellow and Rose gold. The polished finishing gives a professional looking aspect to the material for beautiful ornamental parts. Production time is 4 weeks until sending! 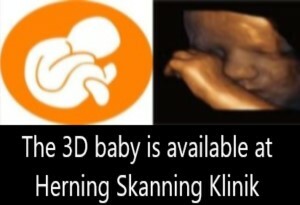 The 3D Baby figurine has the following characteristics/choices. 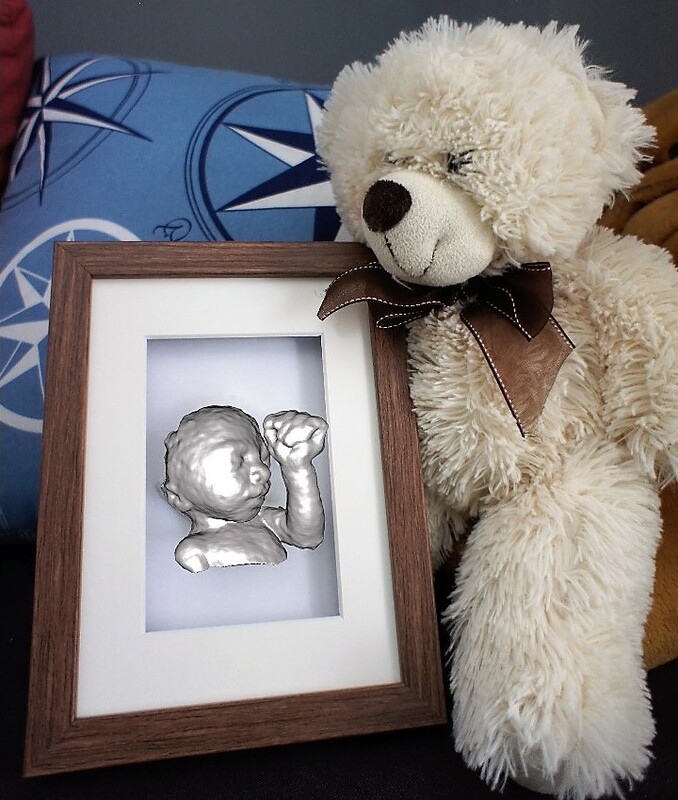 The silver 3D Baby models come in 3 different sizes 80 - 100 - 110 mm. 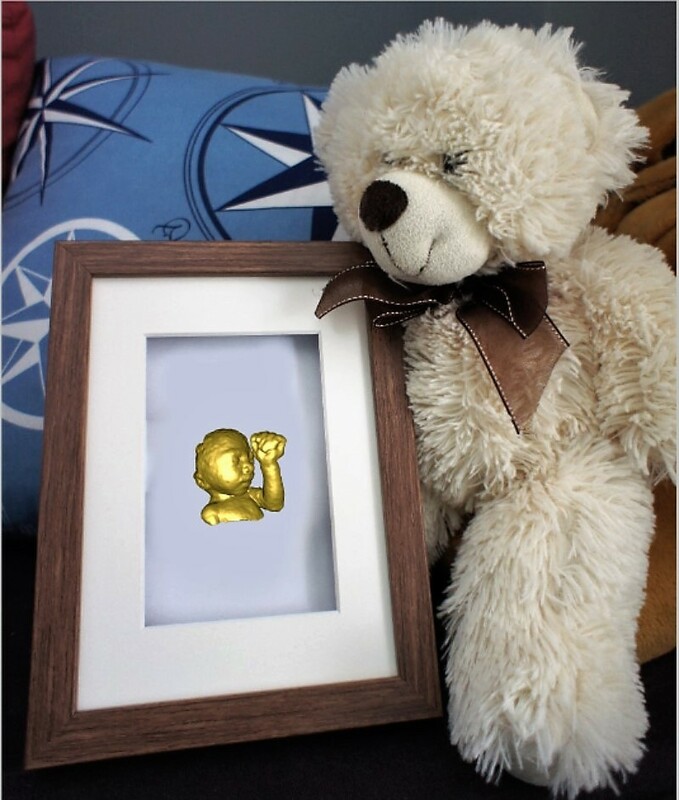 The Gold 3D Baby models come in 1 sizes 40mm. 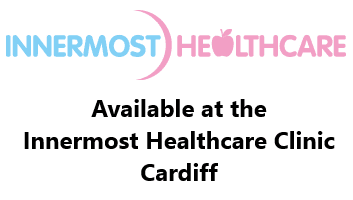 The gold models can be printed up to 80mm but for this, we would make you a special offer on request. 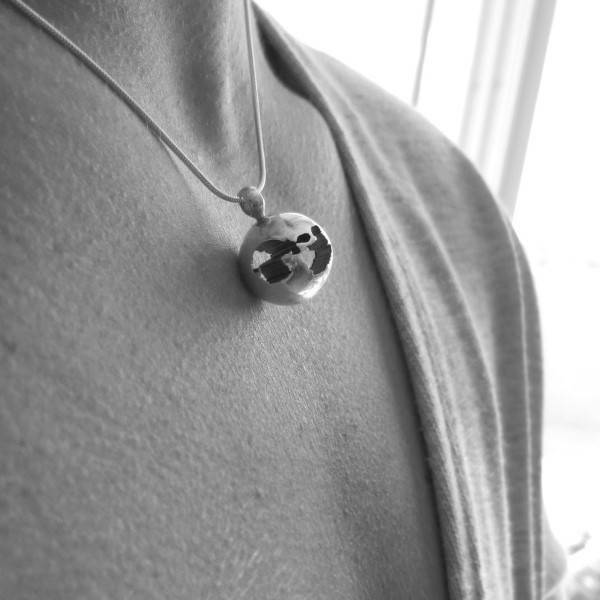 We can add also any diamonds or other stones if you wish or have the name engraved on the model. 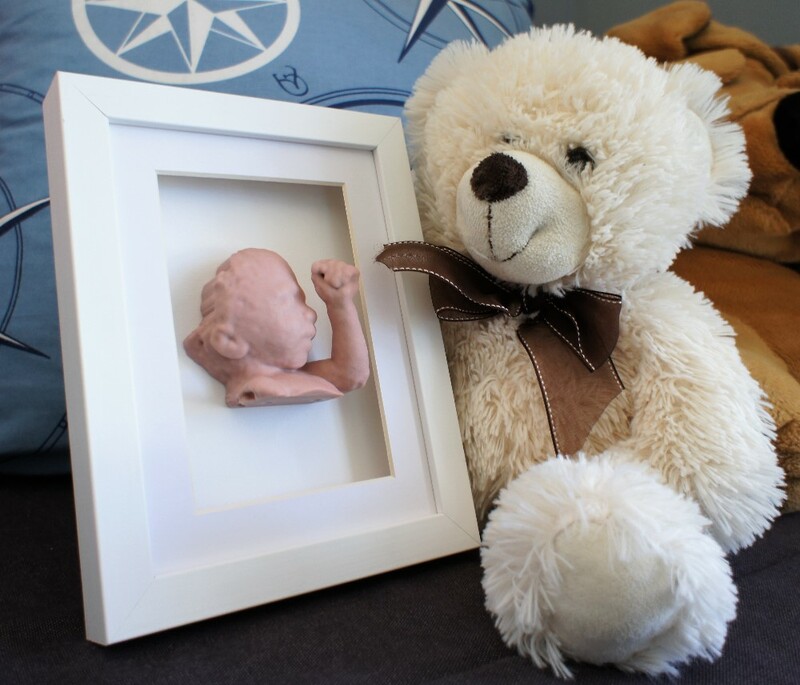 The deep photo frame comes in the following standard size 15 x 20 (dimensions are 180mm x 30mm x 240mm) or a Double frame where you can place the 3D ultrasound image next to the statue. When ordering the 150mm statue please order the double frame as it will not fit the 15 x 20 frame. The printer produces this product especially for your order and therefore it is truly unique. 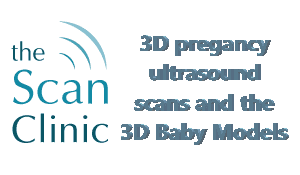 We will convert your ultrasound volume by a special software. The software reads this data and converts it to 3D. Finally, when the software has converted the data, we clean it up and prepare it for printing. 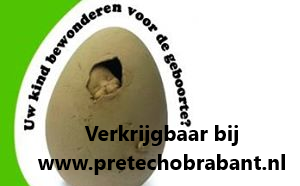 To assure that you are happy with your product we will show you the end result through a screenshot before we start to print it. Until then you are free to end our cooperation and we will return in full any deposits or paid amounts. Finally, when you are happy with the result we will start production and 100% prepayment needs to be fulfilled at this point. Most of our products are made according to the specifications of the client. Therefore, the products cannot be returned or refunded hence the 14 days cooling off period is not valid in this case. 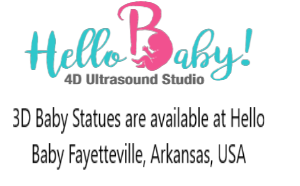 However, the products that are standard such as the 3D Baby Jewel pregnant and the 3D Baby Art do fall under the cooling off period and therefore can be sent back to us at your own cost when you are not happy. Finally, we sent all shipments insured. 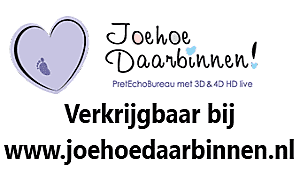 Broken 3D baby models can be reprinted and send for free when you send us proof of the damages by sending photos of packaging and product.